While it took until the end of Phase Two for Ant-Man to eventually make it to the cinema, the smallest MCU hero of all had been planned for his own movie way back when the MCU took its first steps. Back then, Edgar Wright was the director and the cast had some other names attached, but in the end, the version that preceded Captain America: Civil War starred Paul Rudd, Michael Douglas and Evangeline Lily and was a wonderful blend of comedy and heist movie with bags of heart. 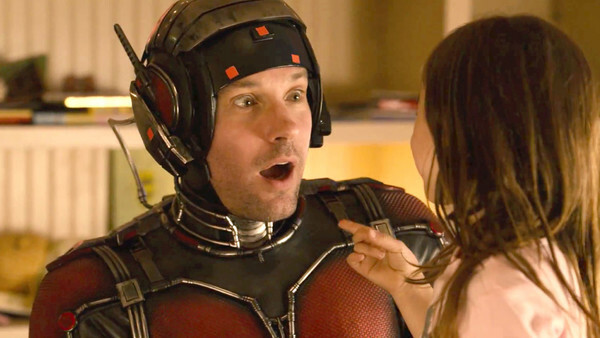 Somewhat famously, Joss Whedon wanted to bring Ant-Man and the Wasp into The Avengers, but he was scuppered by the delays to Edgar Wright's version of Ant-Man's solo movie, mostly. 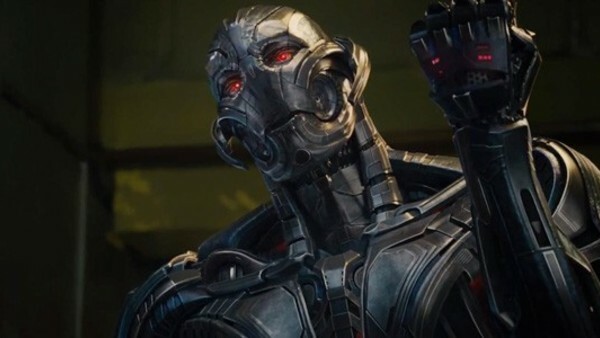 He did manage to sneak the little guy into an Avengers movie though, because Ant-Man's actual MCU debut comes in Avengers: Age Of Ultron. Just as the Marvel logo fades, his outline appears in miniature, as if he's standing in front of the projector lens. Very clever and very hard to spot.